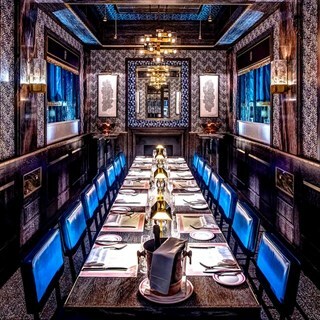 Bob Bob Ricard is known for its great value fine wine and champagne list. 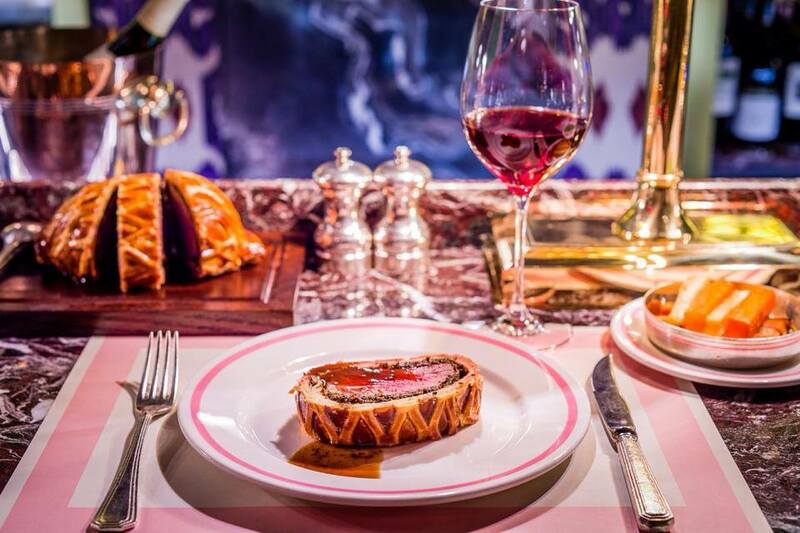 It is the only UK restaurant endorsed by Chateau d'Yquem as a purveyor of their world-famous wine by the glass. This Soho restaurant opening in 2008, owned by Leonid (whose nickname is Bob) Shutov and Richard Howarth. The slightly odd restaurant name is due to “Bob” having put up two thirds of the money for the restaurant. 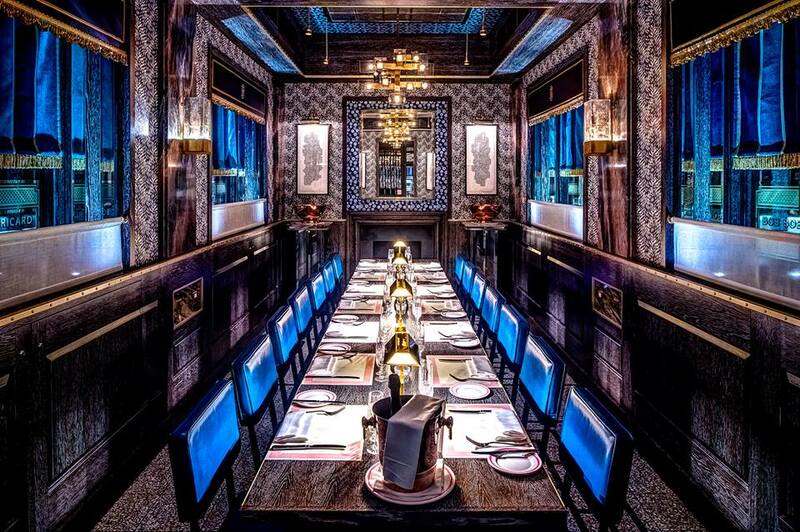 The dining room is decorated in the style of an Orient express train, with booths reminiscent of dining cars. 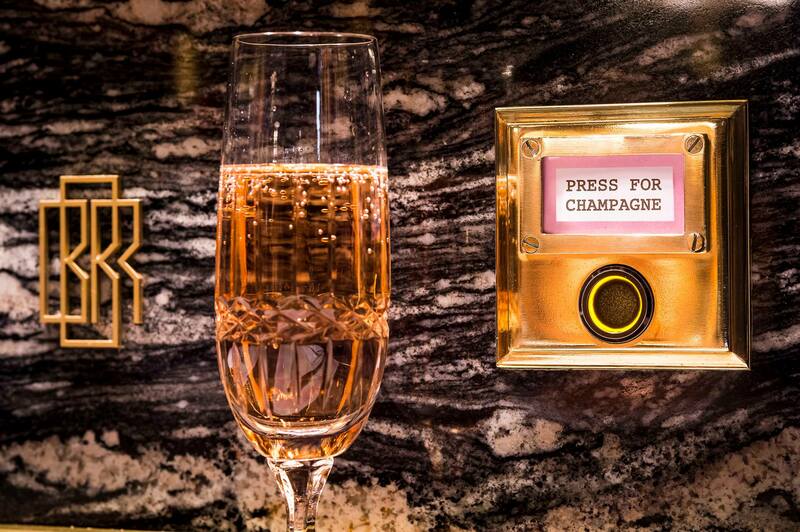 There is an emphasis here on luxury, and each booth has a “press for champagne” buzzer. What could be a rather tacky temple of excess is rescued by an emphasis on value in the wine list. Indeed this is one of the kindest priced wine lists in London at the high end, with many diners attracted here just for that. The policy is to have a fairly flat mark-up at the upper end of the list, so the top wines are relative bargains. Rather cheekily, and to my personal delight, the list actually points out just how cheap their top wines are by quoting the exact price at other top London restaurants. For example, Vega Sicilia Unico 1999 is listed here at £338 for a wine that retails at £261, yet the list gleefully points out that at Helene Darroze the identical wine costs £880. At the lower end of the list the list here is nothing special: Loimer Gruner Veltlinger 2012 was £46 for a wine that costs £11, but as you climb the list the prices get kinder and kinder. Girardin Vielle Vignes 2009 Puligny Montrachet was £79 for a wine that retails at £35, but Leoville Barton 1988 was £174 for a wine that will set you back £94 in a shop. 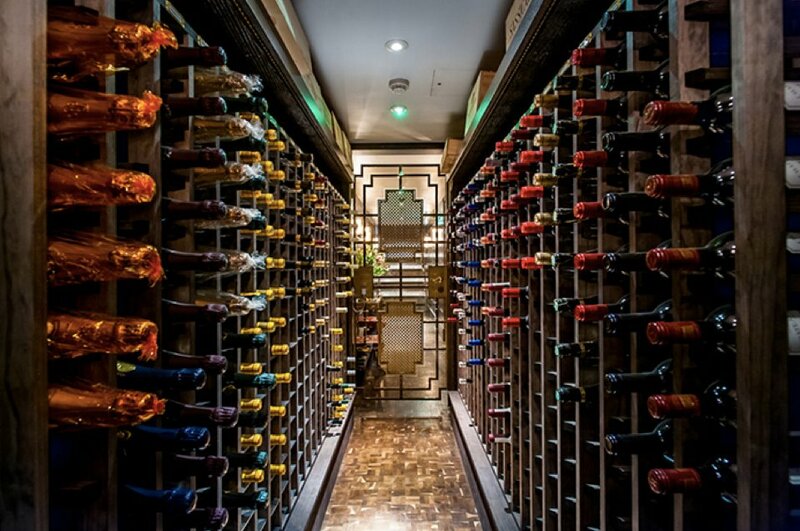 If you are going to splurge on wine in a central London restaurant, this is the place to do it. The food here is almost an aside. Starters were mostly priced at £8.50 to £13.75, mains generally £16.50 to £28.50, side dishes a rather hefty £4.50, desserts £6.50 to £10.50. Lobster pelmeni (ravioli) was quite good, the pasta reasonably tender with plenty of shellfish served with a seafood sauce (13/20). 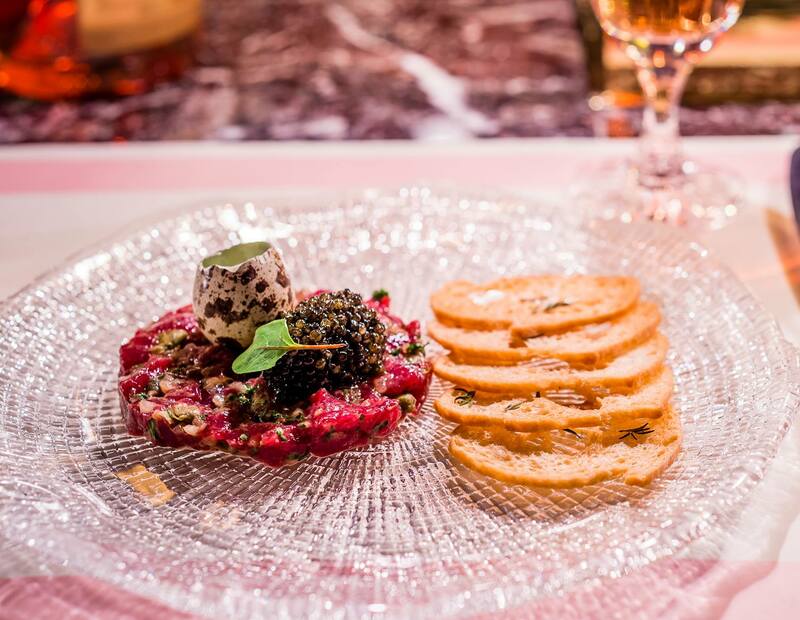 Venison tartare was served with quail egg, croutons and green salad, and can optionally be topped with Petrossian Alverta caviar. The venison was good, nicely seasoned (14/20). Matchstick fries were reasonably crisp (13/20). Beef Wellington at £39.75 per person was the priciest of the main courses, but was very enjoyable, the Aberdeen beef rare inside its pastry casing, served with a beef jus; the pastry could have been more delicate but the beef was good (14/20). Crepes Suzette had pancakes that were slightly thicker than ideal but were perfectly pleasant, flambéed at the table (13/20). The bill came to a chunky £183 a head, but this was unrepresentative since we pushed the boat out on the wine (which is pretty much the whole point of coming here). If you ate three courses and had a modest wine between two then a more normal bill would be around £75 a head or so. Service was friendly and efficient. 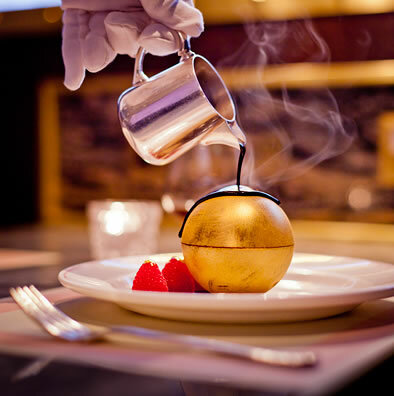 Bob Bob Ricard has pleasant but unexceptional food, but the wine list is the star of the show, and worthy of note for that reason alone, especially in London. I don't want to recommend it to anyone, because it is so wonderful I want to keep it all to myself. AND I got to sit next to a famous actor! Very efficient and pleasant service. Food was of high quality although nothing mind blowing. Restaurant was full which created a lovely ambience for myself and my partner although the quaint booths allowed a certain privacy without losing that inclusive feel. Would recommend although a little toppy price wise...and that was with an entry level bottle of wine. My favourite restaurant in W1. A very special, meticulous eatery. I love BBR, but service is pretentious when you are spending £800 on a meal for 4 and they ask for your table back after 2.5 hours! 5 of us went to Bob Bob Ricard for a birthday celebration and from the first to the last cocktail we had an amazing time. The staff were really professional & took great care of us, and everyone loved their food. The cocktails were exciting & the signature chocolate dessert in particular was beautiful and very memorable. All courses were outstanding & we look forward to going again soon. I came to BBR for the second time last night and loved it as much as the first! The place oozes a certain style, without trying to be too clever. I love the booths (and the ‘press for champagne’ button!). The food was superb – the cheese soufflé is outstanding – and reasonably priced. 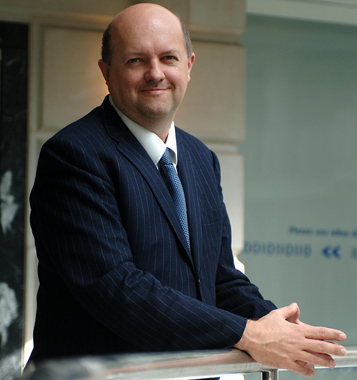 There was a small incident which was dealt with smoothly and politely by our waitress and the maitre d.
In particular our waitress Filipa was excellent – by coincidence she served me the first time I came as well – and I especially wanted to make sure that she gets a ‘mention in despatches’. She was perfect. Thank you, I look forward to coming again! It's definitely the best in London! We had a great time there - awesome food, great and friendly service and LOVED the "Champagne button"! We had a fantastic meal at your glamorous restaurant. The service and food were both faultless. I would recommend BBR to anyone and everyone. I will definitely be returning myself in the near future. Friendly, unpretentious, fun and different. This was my second visit and it's been great both times. Try the lobster burger! Great service, very tasty food and drink. Felt little bit rushed but otherwise a wonderful experience! I love Bob Bob Ricard. It's one restaurant I return to again and again. Slick, friendly service, wonderful environment and great food. I'd like to see a menu change from time to time but, other than that, love it. The waitress who served us was absolutely lovely, so helpful, and such a great atmosphere - will definitely recommend it! Ask the waitresses which cocktails to get… divine! First time we have been to BBR. We were entertaining clients. Will definitely be coming back both with clients and without,  Great choice on the menu. The food and service was outstanding. Thoroughly enjoyed the whole experience. Well done. Everyone knows I love everything about this place! My favourite restaurant on earth, have been a regular for years and have never had anything but a fantastic time every time. Food, drinks, atmosphere, service are all perfect. Can't recommend it highly enough. Lovely staff. Lovely food. Lovely night.